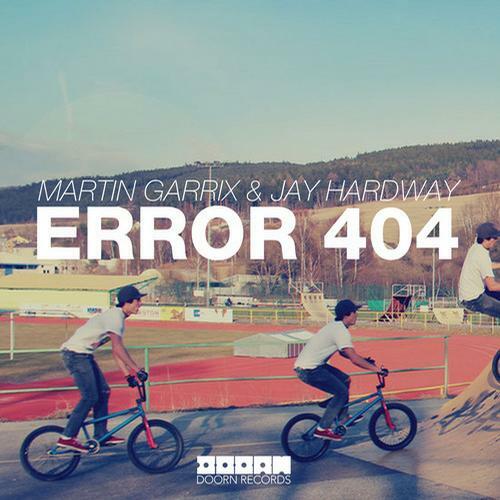 Shortly after his “Torrent” collaboration with Sidney Samson dropped on Tiesto’s Musical Freedom, teen superstar Martin Garrix teams up with Jay Hardway to drop the incredible “Error 404” on Sander van Doorn’s Doorn Records imprint. The melodies are big and the drop is so fat it will shatter all the sub bins. The content posted on Brolic Beats, which includes music, workouts, and supplementation/nutrition, is for promotional use only. 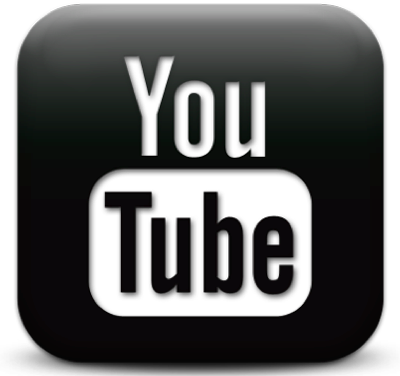 The respective owners of their content are always credited as we claim no ownership. If the owner of said content wishes anything to be removed, please contact us and it will immediately be taken down.